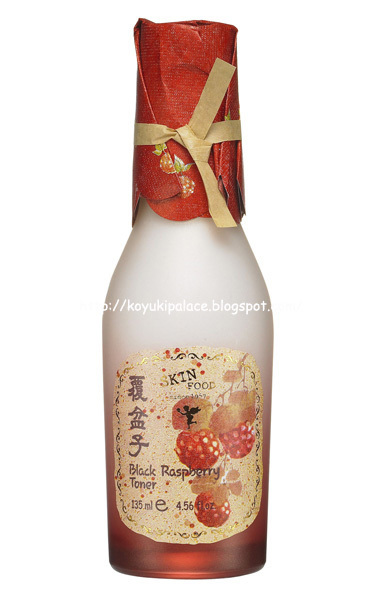 Black Raspberry contains a rich supply of Vitamin A、C、Phospholipids，jayangboeumdan and cheongyeondan. Phospholipids keeps your skin smooth and smooth, it absorbs water easily, increasing the water level in your skin and yet keeping your pores unclogged. 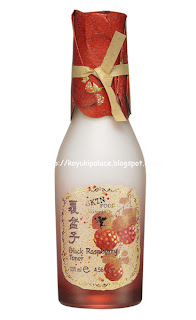 Cheongyeondan helps improve your skin color, brightens up your skin and makes it look radiant. 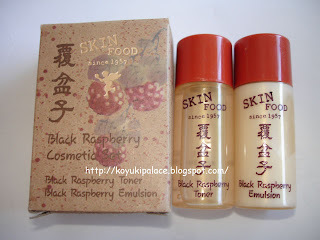 A fast absorbing thick toner that feels more like a liquid gel. It keeps my skin all hydrated.